Everything you wanted to know to survive as a primary school teacher, but were too legal, decent and honest to ask! 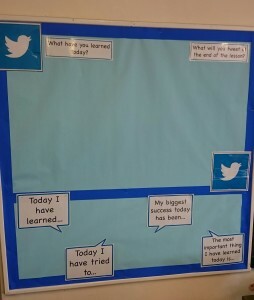 Have spent the day getting my class sorted for the new school year. 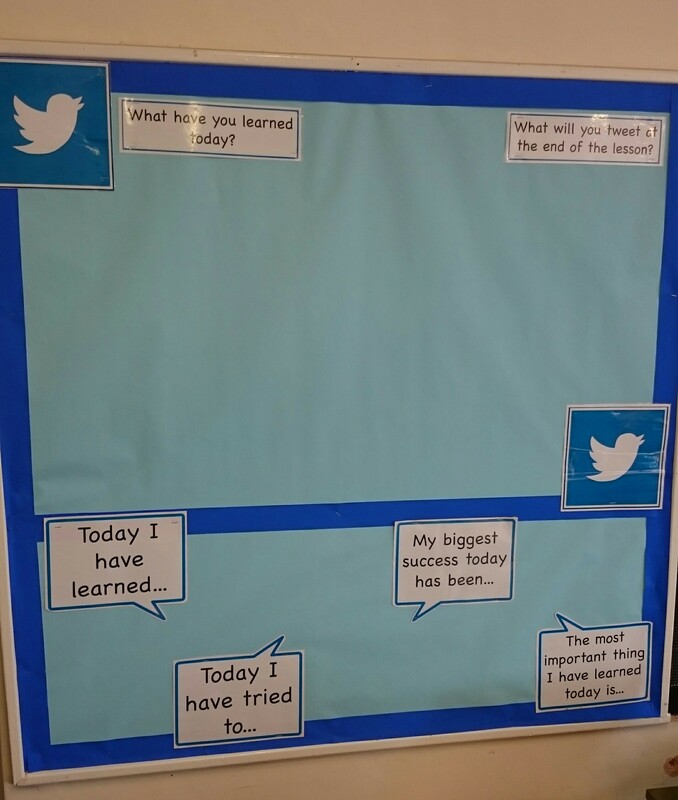 Pictured is my Twitter display that the children enjoy ‘tweeting’ to about their learning. Once we are back up and running I will explain it’s use in more detail.